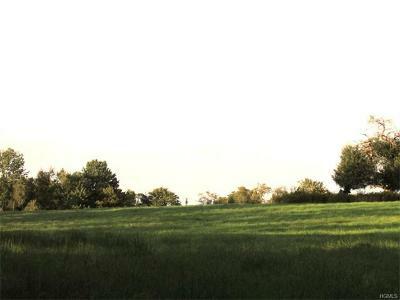 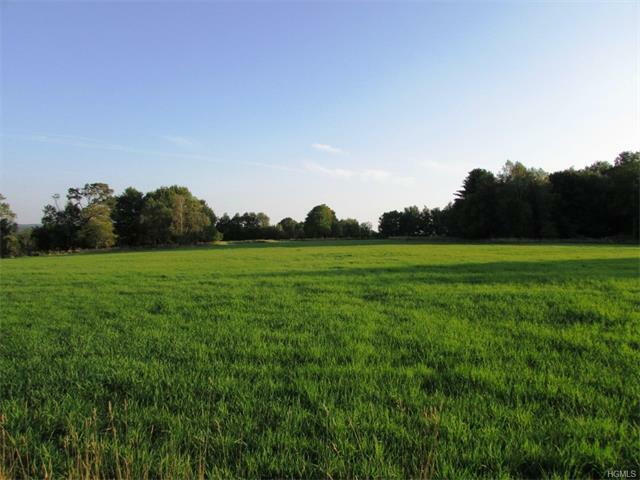 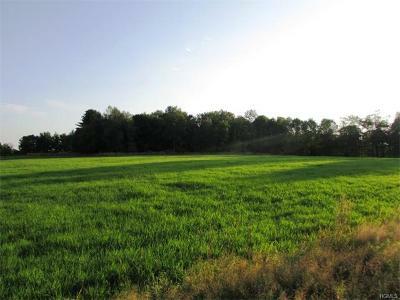 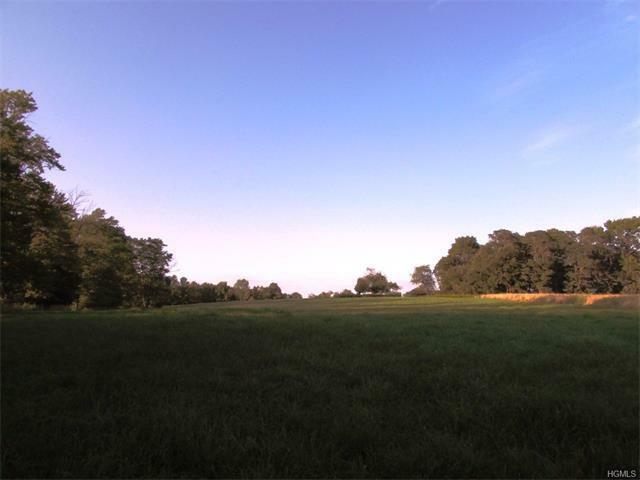 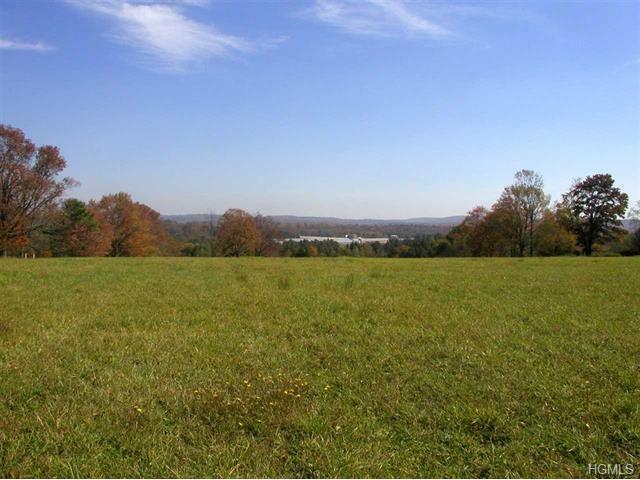 Beautiful parcel of land in an agricultural zone. 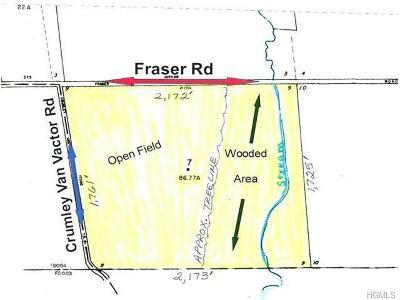 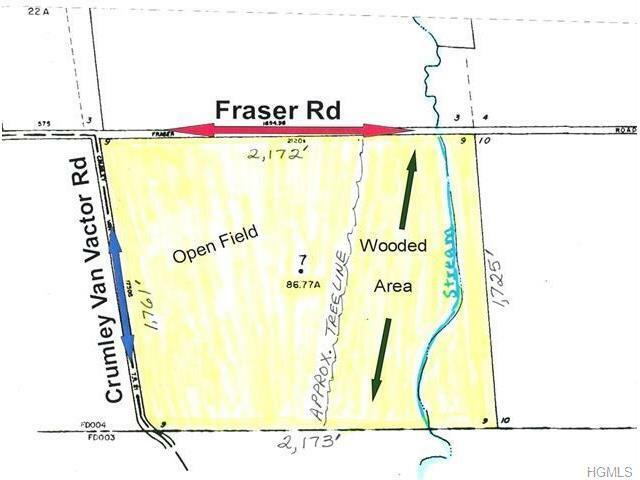 Approximately 4000 Feet of Road Frontage on Fraser & Crumley Van Vactor Roads. 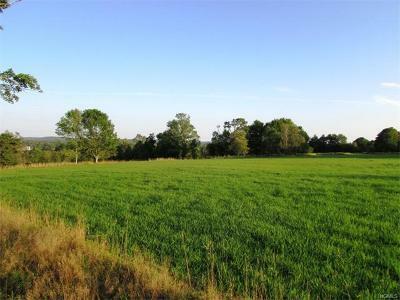 Approximately 1/3 wooded and 2/3rds open pasture-like fields. Property gently slopes and has beautiful views. 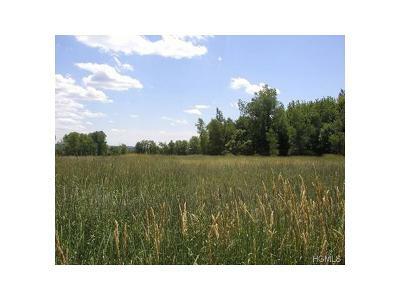 GREAT for hunting, farming or potential subdivision. 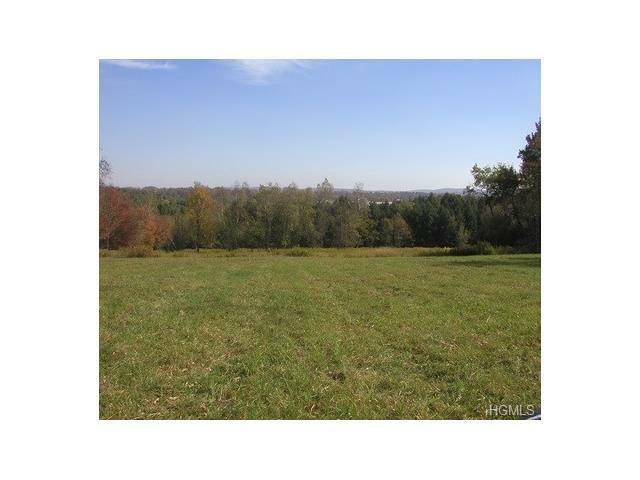 There is a year round stream by the end of the property at the bottom of the hill.